Google Places was the longstanding king of your business’ location on Google Maps until 2011 when Google bought Zagut, the famous restaurant ratings company. This led to the creation of Google+ Local in 2012. The intent of Google+ Local was to encourage businesses to be more social by posting regular updates to a dedicated Google+ page, something many businesses did not have the time (or desire) to do. Additionally, Google Places and Google+ were two different services, which not only caused confusion, it caused many businesses to forego local Google listings altogether (although some delegated it to their online marketing company). Google obviously got the message. In 2014 Google My Business officially replaced Google Places and Google+ Local, and a huge cheer rose up from all over the Google Map. Some marketers took issue with the disappearance of key metrics, but the accessibility features for the average business owner are a clear win. 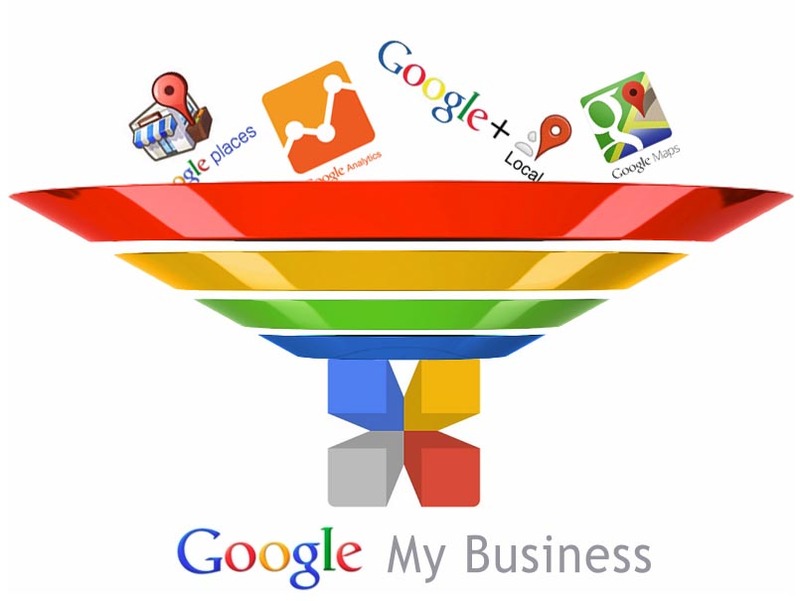 Google My Business provides a user-friendly and feature-rich experience. It consolidates all of a business’s apps, Google+, Google Analytics, AdWords, Reviews and YouTube Insights, into one place. Getting on Google for Business and connecting with people who want what you sell is easy. In fact, if your business already has an account with Google+ Local or the former Google Places for Business, all your business information is automatically transferred to Google My Business. Just log into your Google businesses account (or create one) and go to Google My Business. They do a great job of walking you through the process. And if you have question or need a Google coach, call us. We can help you get started with Google My Business.